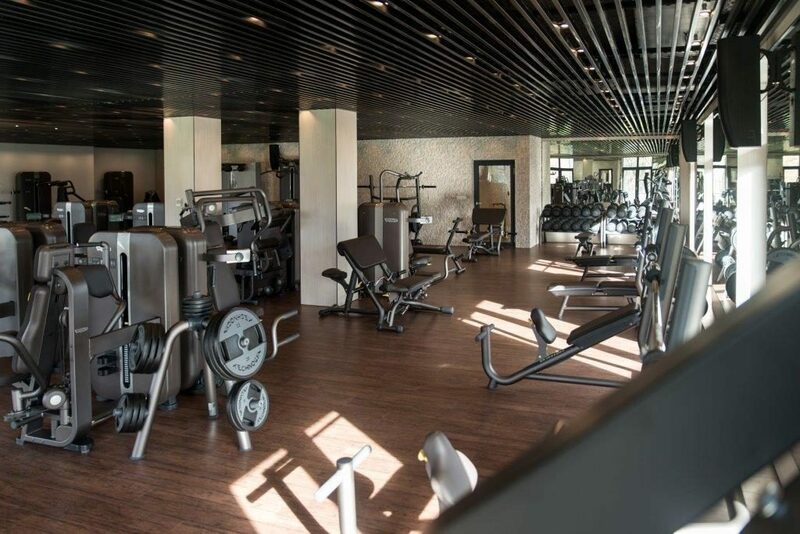 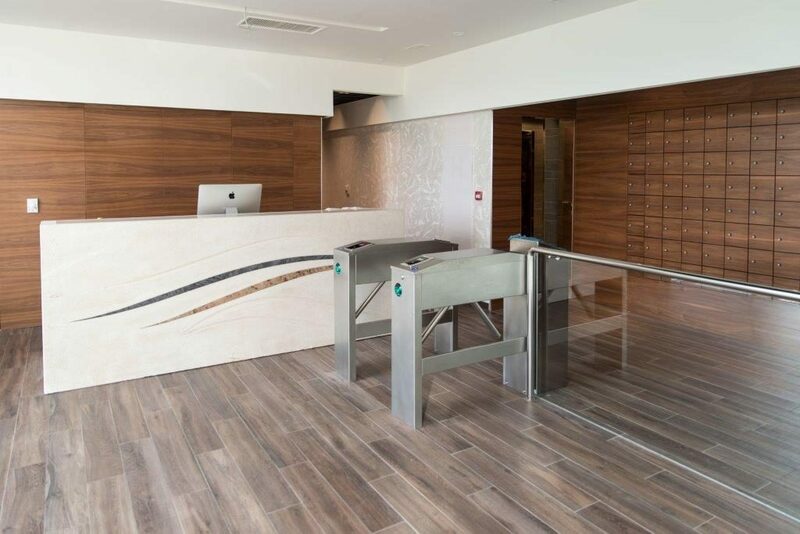 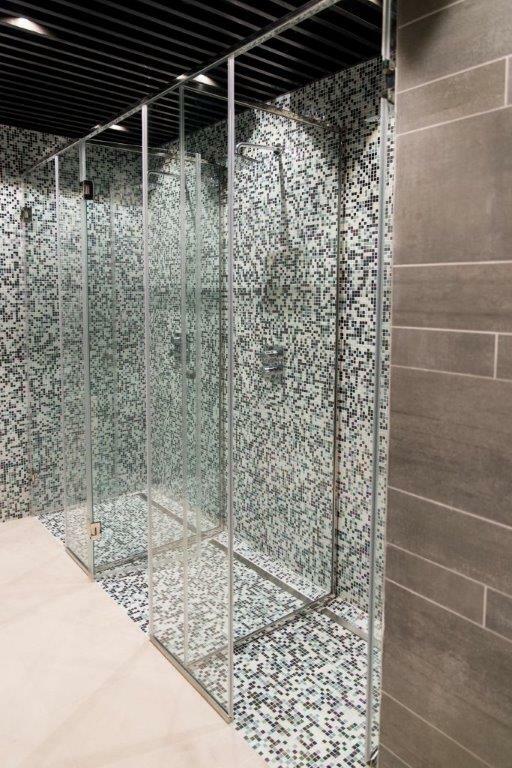 For relaxation and wise use of your leisure time, you can use the fitness center spa or sports facilities in the hotel and sports complex Oasis. 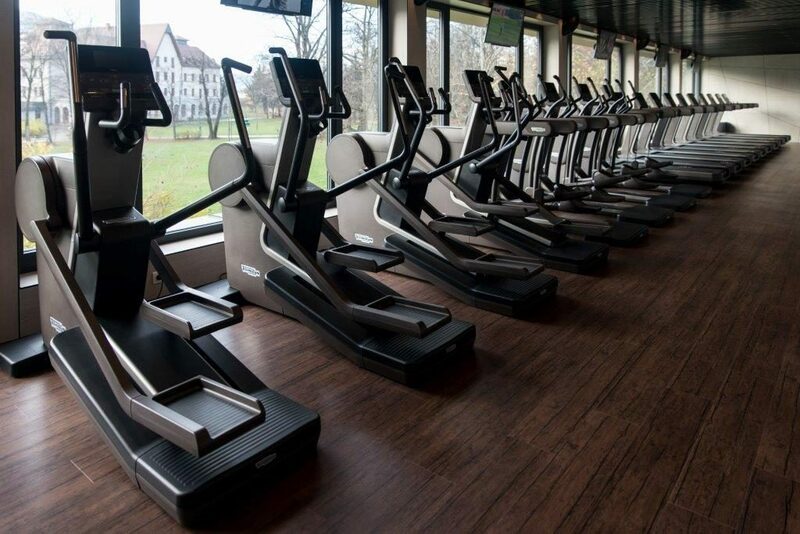 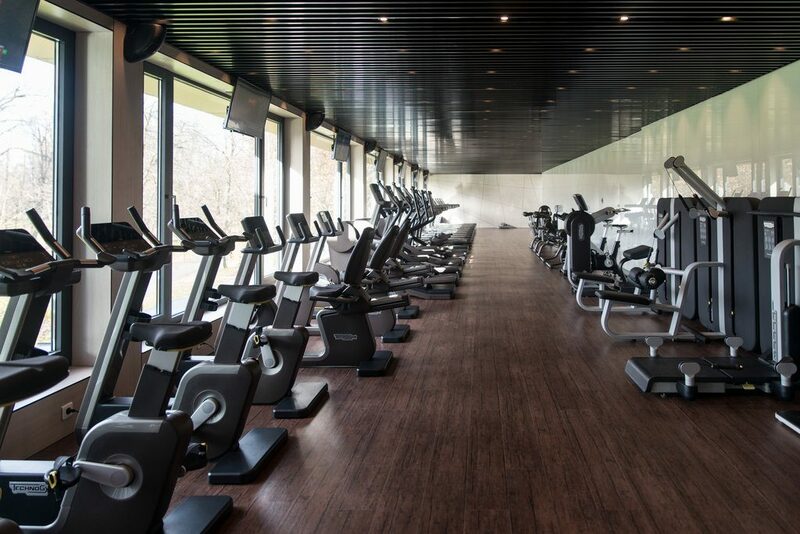 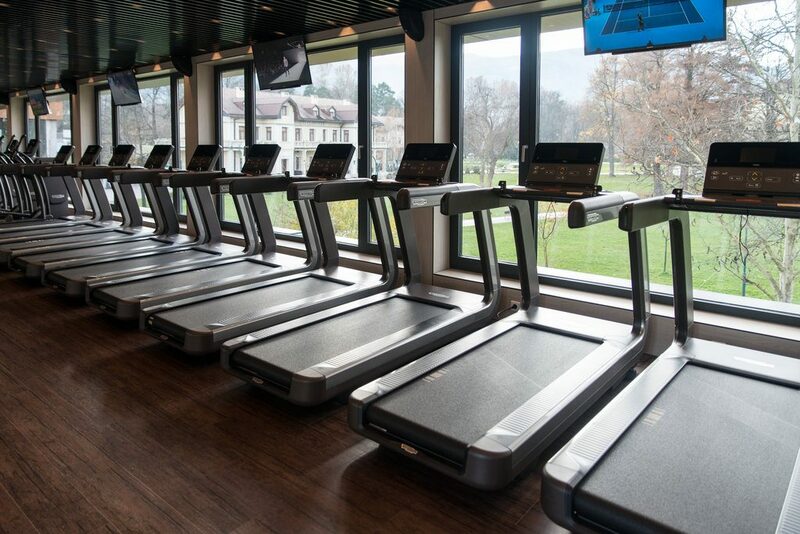 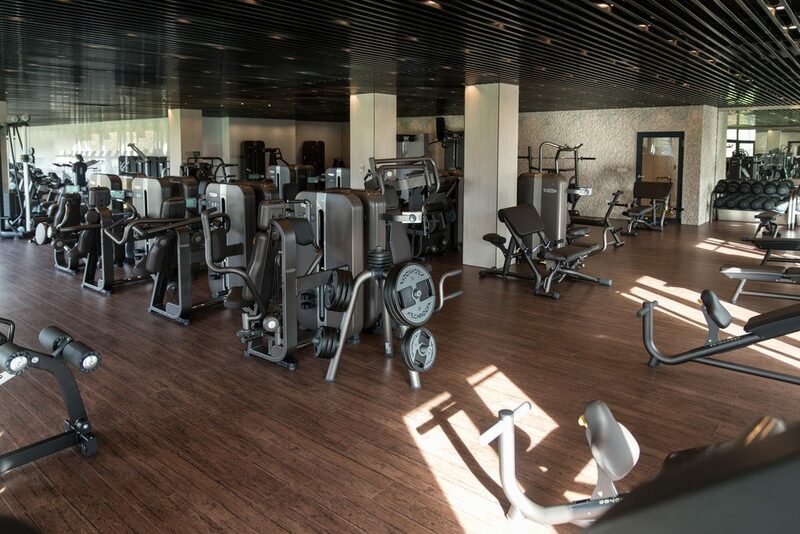 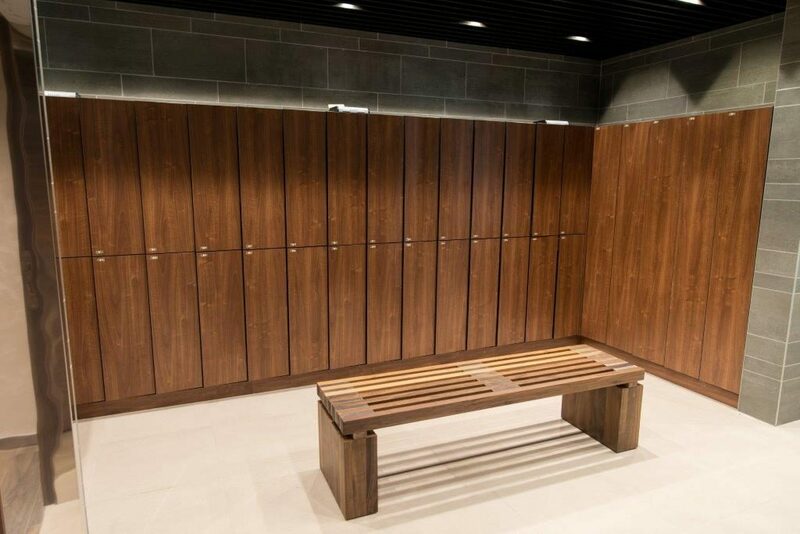 Modern fitness center, tennis and football pitch are available to hotel guests and visitors every day. 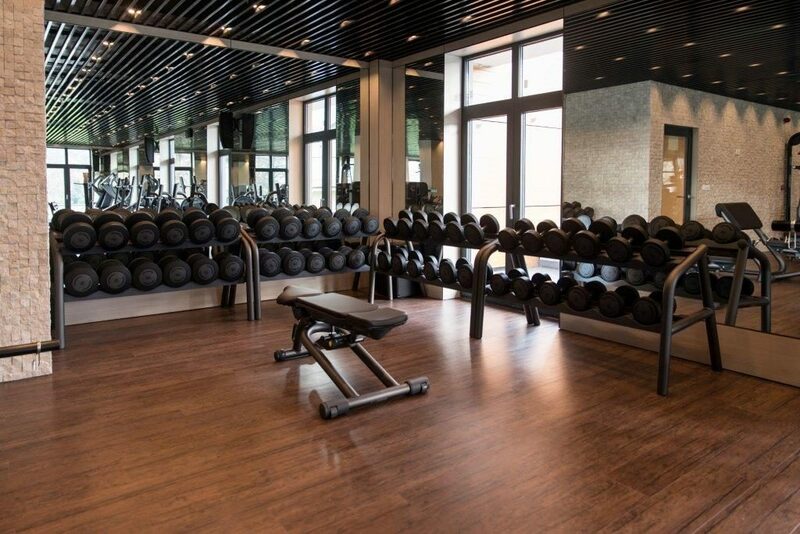 At your request, we can provide the necessary sports equipment and organize sports team building.